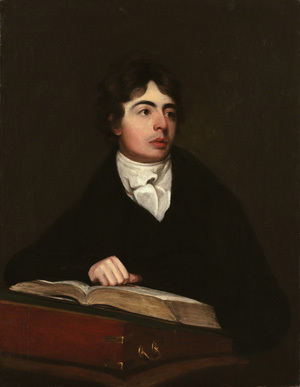 The Romantic poet Robert Southey was born in Bristol and educated at Westminster School and Balliol College, Oxford. He was expelled from Westminster for writing an article criticising the practice of beating as a punishment. Southey was a friend of Samuel Taylor Coleridge. And along with Wordsworth and Coleridge, his work in and around the Lake District of England led him to be counted as one of the "Lake Poets". Southey was also an accomplished biographer, writing lives of John Wesley, Cromwell and Nelson amongst others.